There is an updated version for this year available! Find our 2018 guide here. The holiday season is right around the corner and its time again for our annual Black Friday/Cyber Monday buyers guide for audiophiles. This is very much still a work in progress and I will continue to add in new offers as they become available. Please feel free to let me know if you see anything else of interest in the comments section. So without further ado, here’s a guide to the best way to separate yourself from your money this Friday. First black friday sale ever from this company. 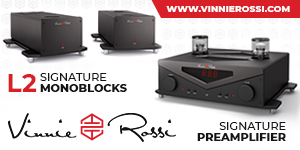 Enjoy 10% off and free shipping (to the continental US) on all amps and DACs through December 1st. The Black Friday offers on KEF’s site kefdirect.com won’t go live until November 27, but they are offering a preview that looks like it includes both the X300A for $599.99 and the X200AW bluetooth version for $799.99. Fingers crossed that the “Mystery Product Offer” is the LS50 pictured in the above image. Update: The mystery product was the LS50. Score! Get 15% off all custom In-Ears, universal fit In-Ears and accessories including the well-recieved Kaiser 10s (now available in both custom and universal). The sale starts 11/28 and ends 72 hours later. For those of you eyeballing MrSpeakers new Alpha Prime headphone, now may be the time to strike. 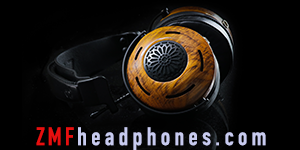 Until December 1, MrSpeakers is offering 10% off and free shipping on orders over $1000 if you use the code 2014thanks. 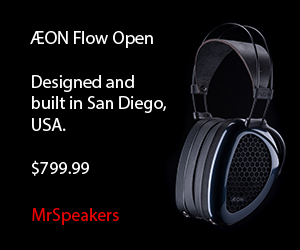 As an added bonus he is also offering free worldwide shipping on orders under $999.99 with the code 2014free. We were really impressed with the energy from the v-shaped M-80 from V-Moda, now its successor is on sale via the company’s site. The M-100 is now $279, down its regular price of $310. Using the code CYBER15 CyberLabs will give you 15% off everything on the site. The promotion lasts 11/26 – 12/2. As one of their “Before Black Friday” promotions, HifiMAN via their retail site head-direct.com is offering their RE-400 Waterline universal IEM that we reviewed [here] for a mere $79 with free shipping. Starting Wednesday, Peachtree is offering 20% off their newest update to the Nova line. 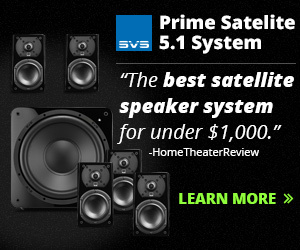 The $999 NOVA65SE integrated will discounted along with the $99 BT1 aptX-enabled bluetooth streamer accessory. 10% off everything on the ADL site and free shipping. Use code ADL15. 20% off all In-Ears on the site, just use promo code BF14. Code is only good on Friday. From the manufacturer: The WyWires Red Series Headphone Cables are now $239. The Red Series is designed to be an upgrade from stock headphone cables. 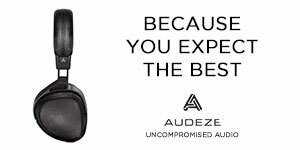 They are voiced with Audeze, Mr. Speakers, and Sennheiser headphones in mind. WyWires custom-makes every cable – so any headphone with a detachable cable is fair game for an upgrade, and any length is possible. Add $35 per foot to the standard 5-foot length. Promotion is available through December 15th. For four days starting November 27 Wyred4Sound is hosting a 20% off sale for qualifying products. We reviewed their stellar monoblocks [here]. 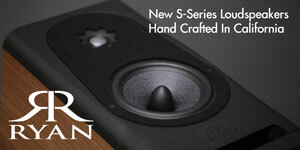 Check out the link below for all the Moon Audio specials going on this holiday weekend. All the action starts Friday 11/28. 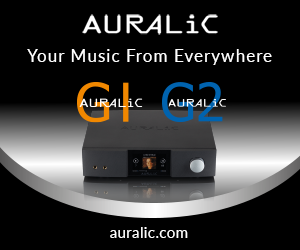 Sale pricing includes the International+ for $549.00 and the Astell and Kern AK120 MkII for $649.00. 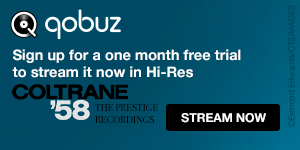 The US’s biggest online HiFi store has a flurry of holiday savings to take advantage of. 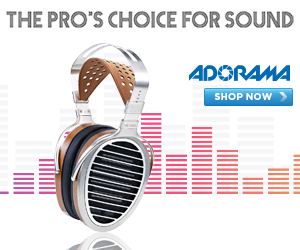 The list of sale priced items starts here: http://www.musicdirect.com/c-864-black-friday-2014.aspx They are also offering 10% off all music and accessories with the code TURKEY1o as well as free shipping on orders over $99. There is a laundry list of sale priced products and amp pairings available on Outlaw Audio’s site. All include free ground shipping in the CONUS until December 2. 10% off all orders with a 2% bump at $499 and 5% at $999 as well as free shipping on all orders over 99 bucks. Soundstagedirect is offering a pre T-day sale with 10% off all music when you use the coupon code LP10. Everyones favorite uber-budget cable store is getting in on all the holiday fun. Check out the link below for a sneak peek at their Black Friday door busters. You can also use use code “NV15” through the 23rd for 10% off purchases $50 or more. Use code BF6R9U23TY for 10% off on the site. Ends Friday. Get a free pair of universal fit UE900s with the purchase of a pair of customs. Excludes the UE4 Pro. Sale pricing on the Geek Out 1000, 450 and 100. 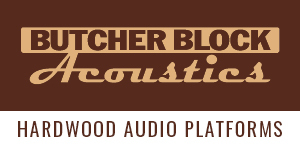 Acoustic Sounds is offering 10% music orders over $89 via code BLACKFRIDAYSALE and 10% off Super Hi-Rez Downloads with code SITEWIDE. know if Zu is doing anything this year?